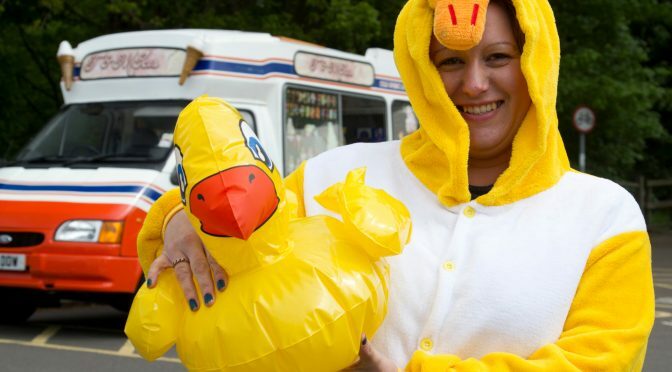 As you know, the Annual Duck Race is nearly upon us and we thought you might want to show off your ‘quackers’ side! We want you to take a photo, of a duck. A photo of a duck. Take your photo and post it here. And the best photo will win a prize. – the photo does not have to be of a real duck. For example, see one of our lovely school mums modelling a rather fetching duck in 2015! Please keep it clean! That said, comedy images will be considered. Please post your photo on this page with your name and the name of the person who took the shot, if it’s not you personally. Remember that whilst this is a closed group, all members of the group will be able to see your entry unless you email it through. Please post all your entries by 4th May and the winner will be announced at the Duck Race! 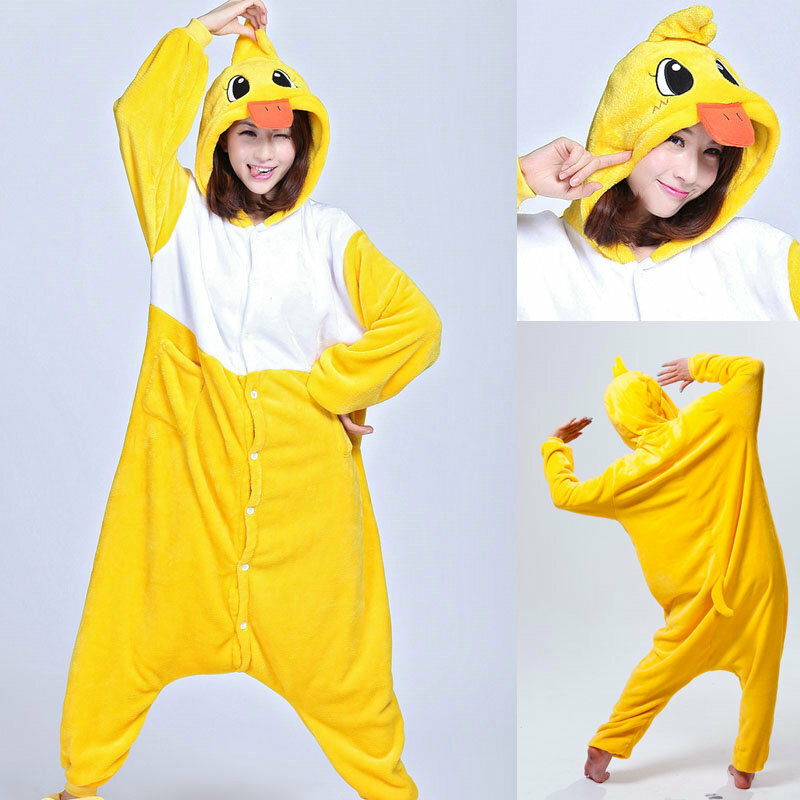 One of these fantastic Duck onesies is up for grabs…..